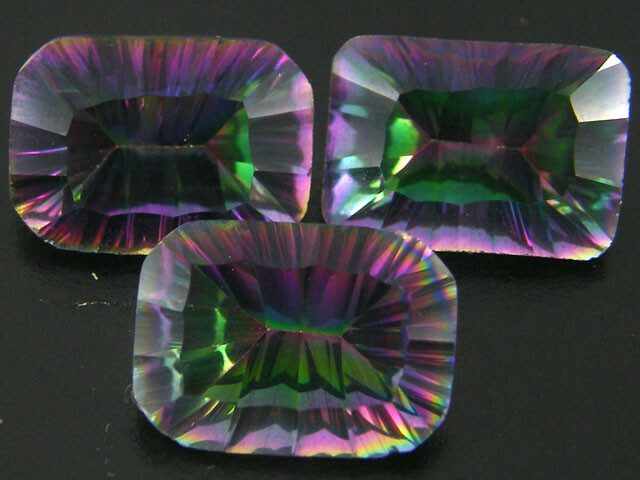 This is natural quartz from Brazil that have been coated [Similar to Azotic treatment] to bring out the special effects.Brilliant cutting which brings out the firey colour in this stone.The treatment is permant and to clean just use a brush with mild detergent. 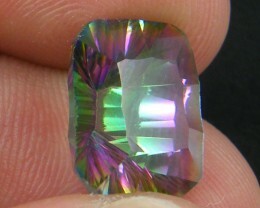 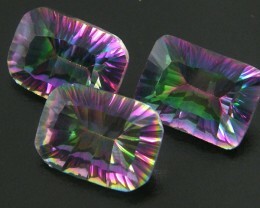 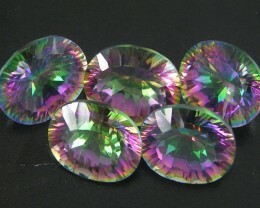 The following gemstones are typically inclusion free, even minor inclusions detract from their value. 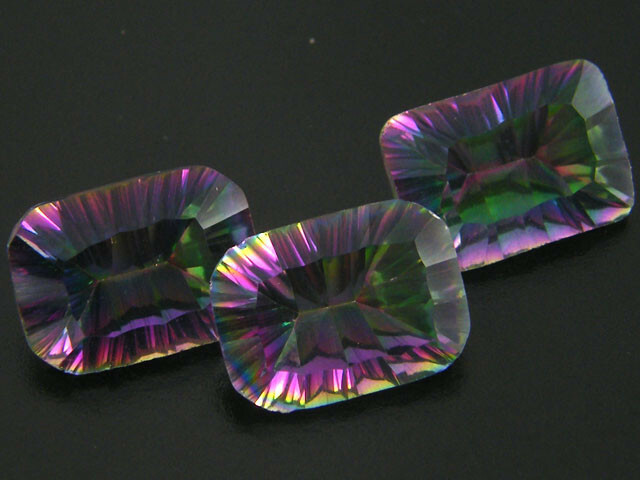 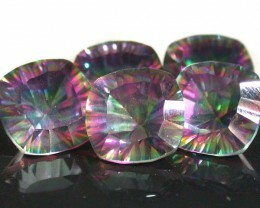 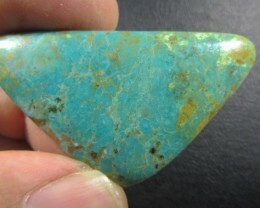 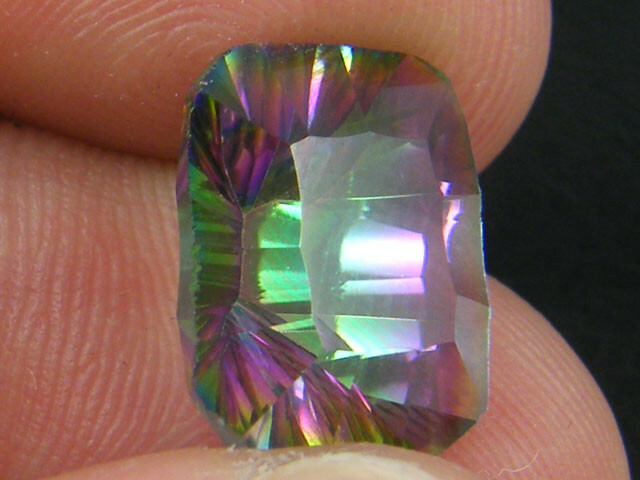 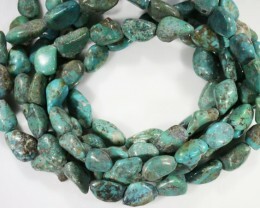 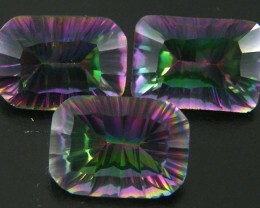 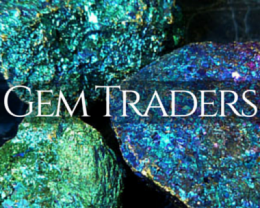 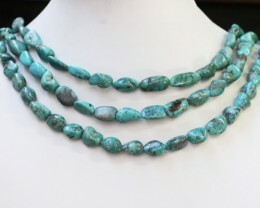 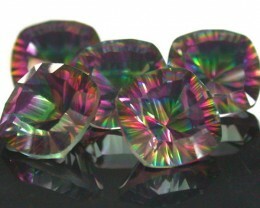 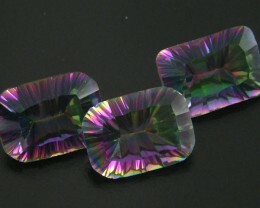 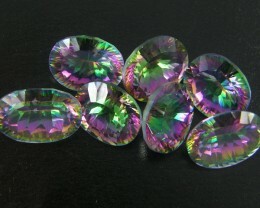 Gemstones that normally have small inclusions that do not detract from value. 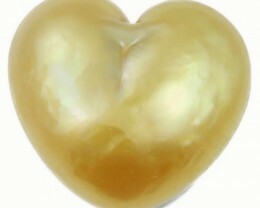 You have not bid on this auction.